If you have always wanted to experience the thrill of racing, this is your chance. This 3-hour ProAm race on a two-level road course will deliver the intensity and excitement you’ve been dreaming of. 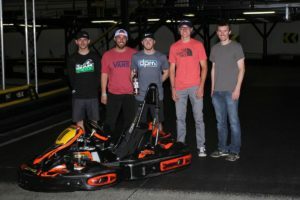 At this evening of fun at Speedway Indoor Karting, you’ll get a little taste of the competitive spirit and exhilarating speed that make auto racing such an attraction. 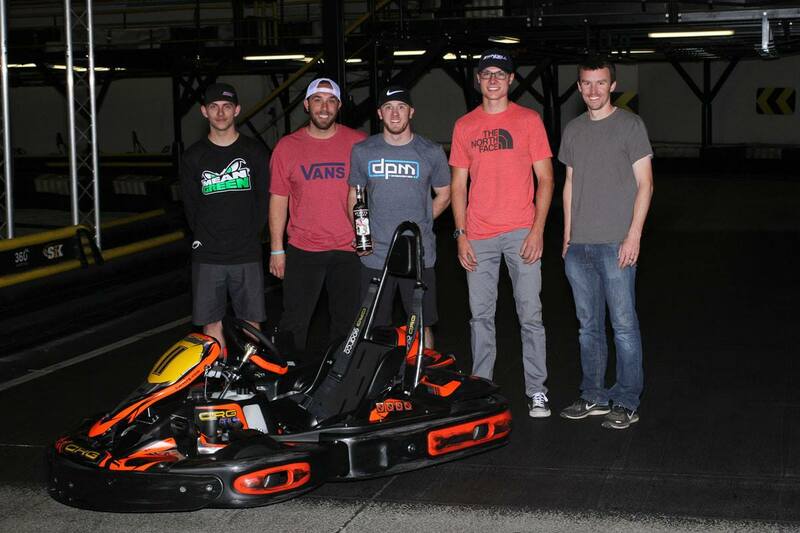 You will race as part of a team with other fans as well as USAC drivers. Each team will be required to make at least eight pit stops with a driver switch at each stop. This race is limited to 10 teams, which usually consist of both fans and USAC drivers with a total of 5 to 8 team members on each team. We suggest that you form your own team; however, single entrants are allowed and will be combined to form a team. Get behind the wheel for a good cause and an exciting day of competitive racing!